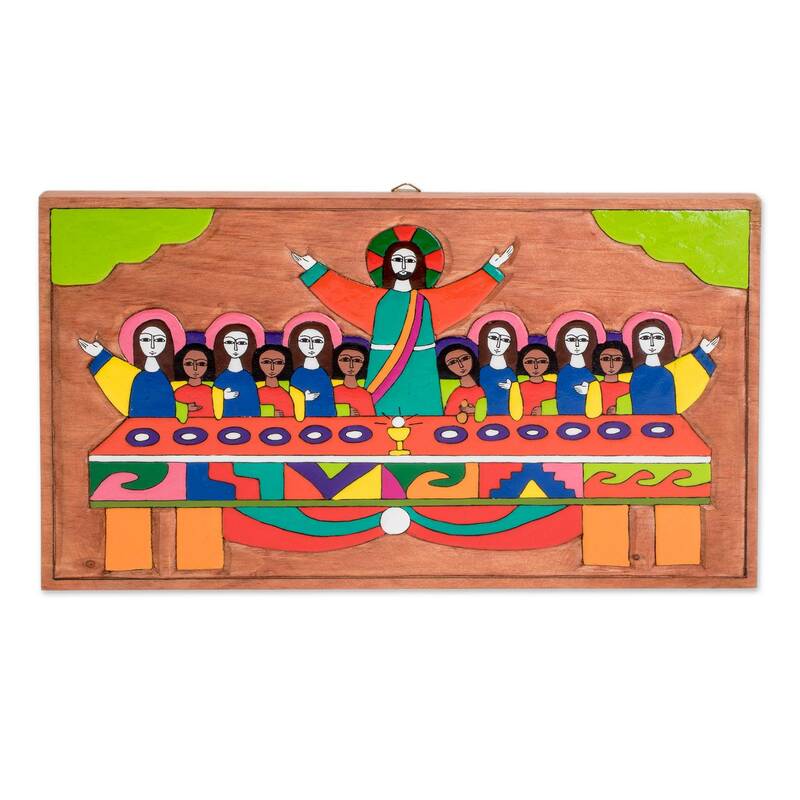 Jesus celebrates Passover in the company of his 12 disciples in this splendid depiction of the Last Supper. 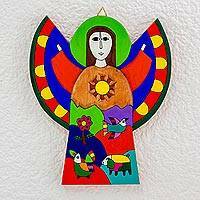 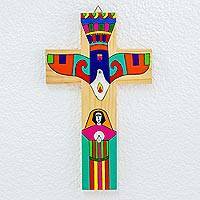 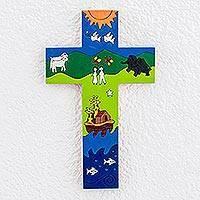 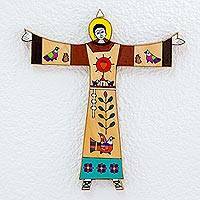 Woodworkers of Jesus create the beautiful image, painted by hand in radiant colour. 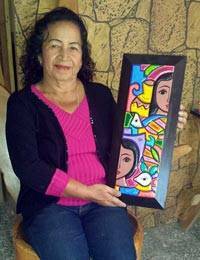 The wall art is a testimonial to the artisans' deep faith.